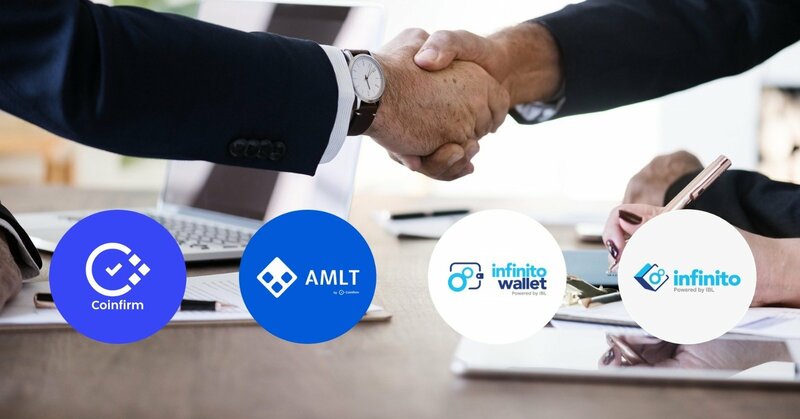 The cooperation between Infinito Wallet – the leading Universal Wallet provider, and Coinfirm - the global leader in AML, CTF, and KYC solutions around blockchain, creates an opportunity to popularize AML standards among participants of digital markets and raise their awareness of the threats resulting from illegal activities in this market. Before each transaction, Infinito Wallet users can quickly estimate the risk associated with it by generating a report that analyzes over 200 risk indicators. The main indicator is Coinfirm’s “C Score”, reflecting financial risk, is calculated on the basis of proprietary algorithms and risk scenarios. Confirm's database is constantly updated with an increasing amount of analyzed and verified data and the company is constantly analyzing close to 10,000,000,000 transactions between over 500,000,000 addresses, from which almost 19,000,000 are flagged in Coinfirm’s system. 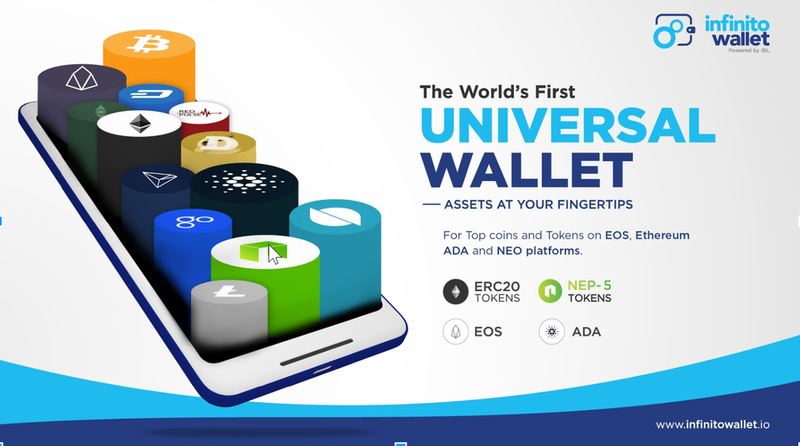 Download Infinito Wallet, the leading universal wallet supports leading coins such as Bitcoin, Ethereum, ADA, Bitcoin Cash, EOS, NEO, Litecoin, GAS, Dash, ETC, and Dogecoin along with tokens of ERC20, NEP-5, and EOS standards. Infinito builds the integrated infrastructure for dApps, blockchain services, and token holders that enables blockchain mass adoption for business and consumers - Infinito Ecosystem. 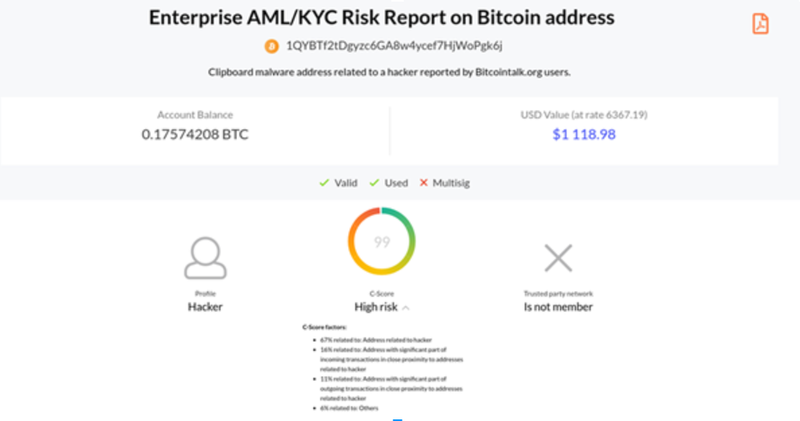 Meanwhile, Coinfirm provides expert AML, CTF, and KYC solutions around blockchain. Together, Infinito and Coinfirm work to enable the safe use and adoption of blockchain tech, bringing this now-niche but growing and promising tech to the mainstream. Registered in Isle of Man, Infinito is an expert in the blockchain domain with a team of 70 committed members including professional developers, designers, researchers, business, marketing, and customer support specialists, along with an expanding, top-grade partner network. With the vision to be the ultimate blockchain ecosystem that enables blockchain mass adoption for businesses and consumers, Infinito creates an integrated blockchain infrastructure for dApps, blockchain services, and token holders - Infinito Ecosystem, where all parties from consumers to businesses benefit from one another’s innovations and fulfill individual needs. At the heart of this blockchain ecosystem is the industry-acclaimed Infinito Wallet Universal Wallet, through which Businesses and Consumers connect and prosper with blockchain.